The filing period is closed for the Sitka School Board as well. And in the past week, a third candidate has filed to run for a term. Amy Morrison says the district should work to provide more options to students, remaining ‘relevant’ to keep enrollment up. 43-year-old Amy Morrison works at Venneberg Insurance. 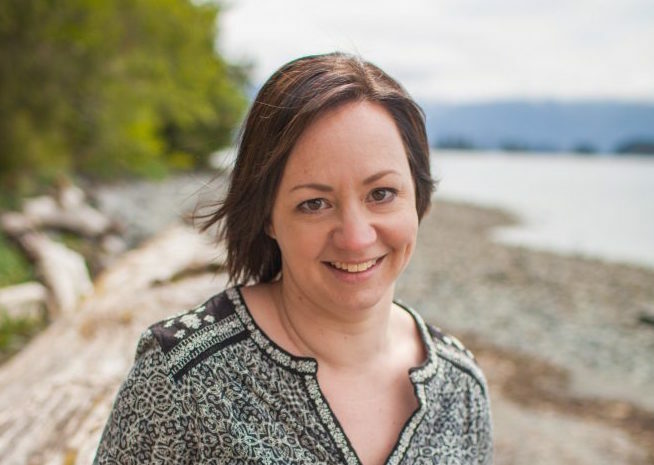 She served on the board for the Baranof Barracuda Swim Club for two years, and is currently a board member for the Alaska Independent Insurance Agents and Brokers. And Morrison says she wants a seat on the Sitka School Board as an opportunity to give back to the community. Morrison says after raising 3 daughters in Sitka schools, she was ‘99 percent happy’ with the education they received. But, she adds, there are some things the district could be doing differently, like focusing on more than just ‘college prep’. Morrison thinks that giving students more options will encourage families to keep their children enrolled in the district. More students, she says, means more money. And she thinks that while cutting personnel isn’t an idea she’s fond of, it’s an option she’d consider under the right circumstances. Morrison says she knows classroom student/teacher ratios are in-part determined by regulations at the state and federal level. There’s no easy fix for the district’s fiscal woes, and she says she won’t have the answers until she can really delve into the budget. If elected, she may get that chance. The deadline to file for Sitka School Board was 5 p.m. this/Friday afternoon. Municipal elections are October 2nd.